Are you looking for a documentary candid wedding photographer in Boise? You've found the best wedding photographer in Boise. 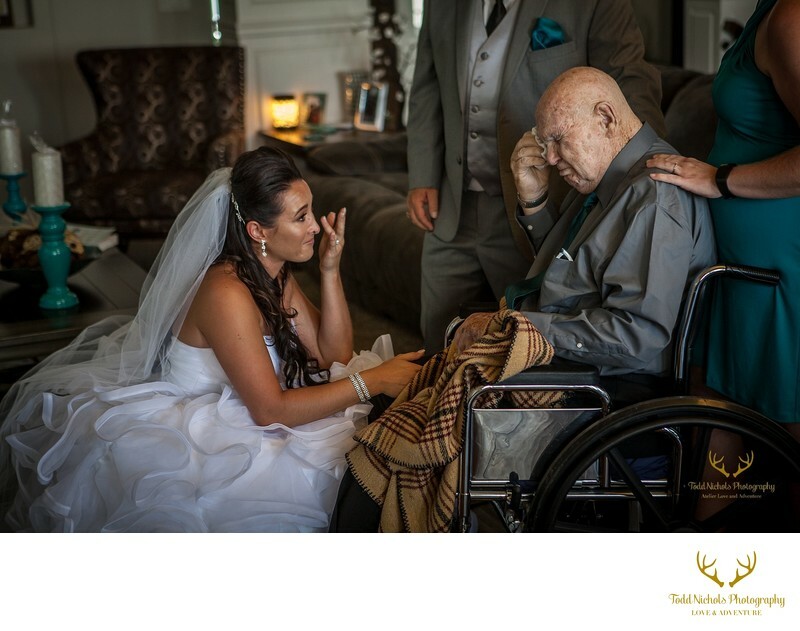 This bride has just finished getting her dress on and her grandfather who raised her saw her for the first time and couldn't hold back the tears. We love capturing the relationships you have and the emotions of your day! There is always a story to be told with your wedding pictures! 1/125; f/2.8; ISO 1000; 68.0 mm.